Japan Opponauts: Tokyo and Kyoto car stuff? I’m going to Japan again in March. Any car-related stuff in Tokyo, Kyoto, and maybe Osaka I shouldn’t miss, other than the very enjoyable car-spotting? 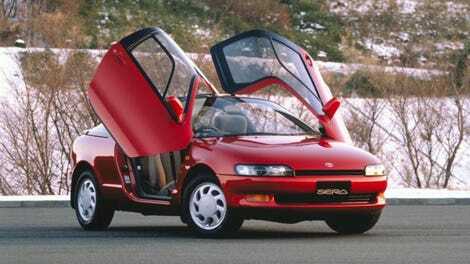 Here’s a neat Toyota Sera for your trouble.